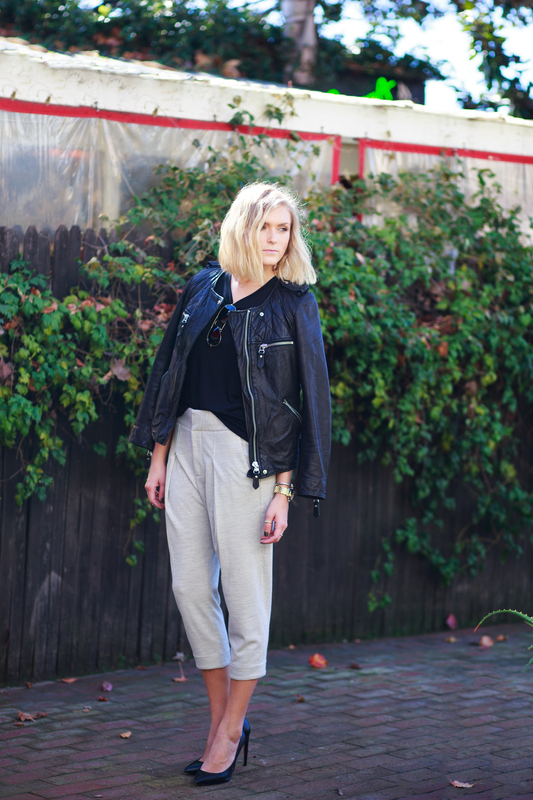 The weather in LA was perfecto for (one of) my favorite item in my closet, a leather! Well, to be completely honest with you, the day we shot this was WAY too hot for a leather. But every other day was perfect for a leather jacket. A leather jacket is one of my favorite pieces for a bunch of reasons. I could continue for days but you get the idea. I love a good leather jacket and I'm sure you do too! SO! Here's a list of links to some of my faves with price points all over the board. Click away, lovers! Are you in the LA area in need of photography services? I highly recommend contacting Alex Harper Photography. She is so talented, sweet and extremely fun to work with! Check out some of her amazing work on her website and "like" her facebook page too!